Did you know that in Auckland we make enough rubbish in one month to fill a rugby field more than 10 stories high? Crazy right . . .
Today Waitoki School participated in a Waste Audit. The lovely Tori Christie (WasteWise Schools Facilitator) shared her knowledge and passion on reusing, reducing and recycling. We participated in some engaging conversations and activities around landfills, infinite and finite resources and also ways to make a difference around school and in our homes. 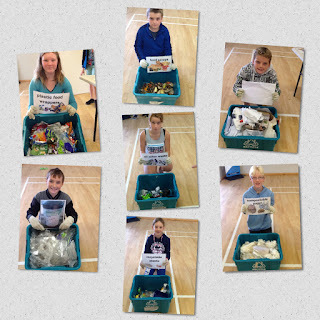 First we sorted yesterdays rubbish into piles of waste and recycling. 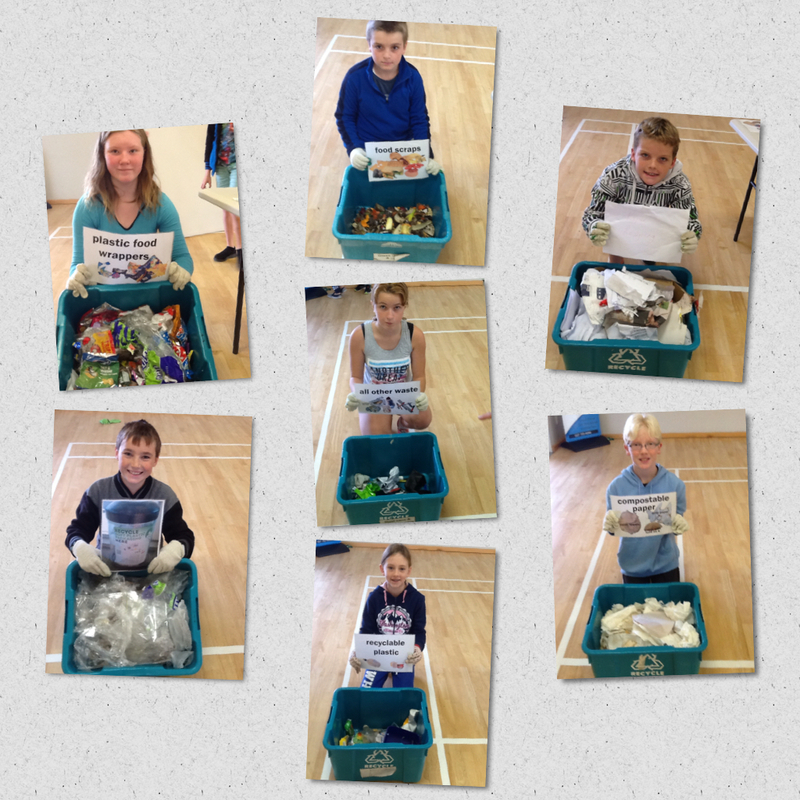 It was alarming to see how much waste we collected in one day! We then weighed and recorded each category of waste so we can start making an action plan next Monday on how to reduce the total volume of waste. Darbie and Zeila then created a clothes line of plastic food wrappers to display in the hall. Surprisingly in one day we used 156 plastic food wrappers (not good).